SpaceX's Starship Hopper prototype was recently damaged after strong winds blew its top section away from the rest of the giant test rocket. 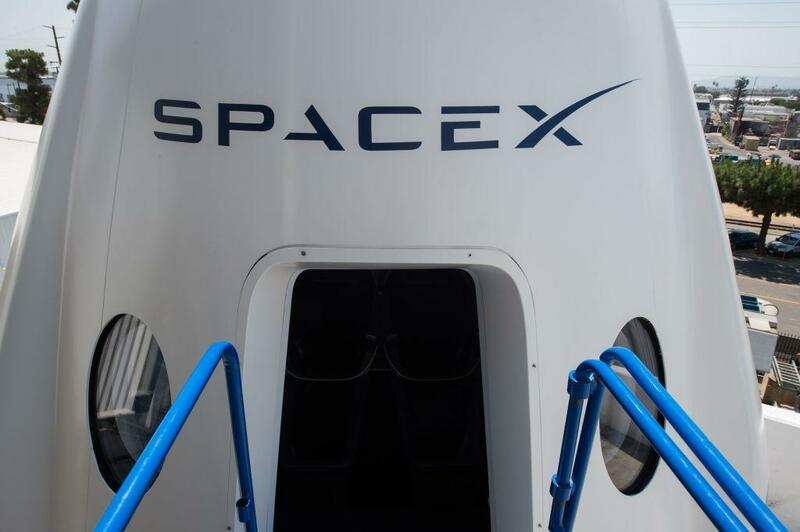 On Wednesday, a rep from SpaceX told Business Insider that the fairing or nosecone, which is the tip of the rocket, had fallen over due to the powerful winds in the launch company's base near the Boca Chica Village in south Texas. SpaceX founder Elon Musk also confirmed reports about the vehicle toppling over on Twitter. He revealed that winds gusting at about 50 mph had also broken the mooring blocks during the night. The damage incurred by the test hopper will apparently take a few weeks to repair. A Texas resident revealed that the strong winds felt like a "hurricane" during the early hours of Wednesday. The local, who asked not to be named, added that none of SpaceX's preparations worked to protect their test rocket. "Everything SpaceX did to get ready for this storm worked against them," the resident said. "It looked like they blocked the wind coming from the southeast, but the winds shifted in the night and came from the northeast — and that sucker went flying." The Texas resident said that the winds had been as loud as a "freight train." It was to the point that they hadn't heard the crash of the nosecone falling off the vehicle due to the wind. The fairing has since been transported to a large shed where repairs would be made. A photo of the broken off nosecone had been posted on Facebook on Wednesday morning, showing the extent of the damage caused by the fall. The top of the fairing had apparently been crumpled and broken open. The lower part of the rocket, however, remains unscathed, based on another image shared on Facebook. Musk first unveiled the Starship test flight rocket on Jan. 11 on Twitter. The prototype is not intended to be the final design of the spaceship that will eventually send men and women to Mars. This was only meant to take off and "hop" at about 5 kilometers above the ground before landing back on the ground. The test flights were expected to begin around February or March, but with this recent incident, it looks like that will be pushed to a later date.